Over the years, we have developed work styles that are not good for our physical, mental or emotional health. It’s not that we’re bad people, or that we aren’t working hard. The problem is that what our minds and bodies need at a basic level is in conflict with our work style. We are so focused on work, on getting things done, that we’ve changed the way we eat, move and sleep in a way that is actually counter-productive. 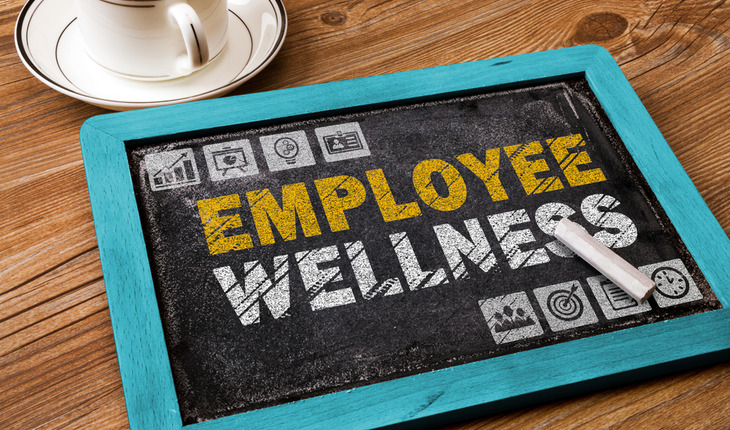 It turns out that taking care of worker health and wellbeing is the most effective way to increase engagement and performance. Putting yourself and your health first isn’t selfish. It’s exactly what we all need to do to make our businesses thrive. Its baseline stakes. So what are some of those unhealthy habits that we need to break? Click through for a comprehensive list of the “don'ts,” with suggestions on what to do instead.